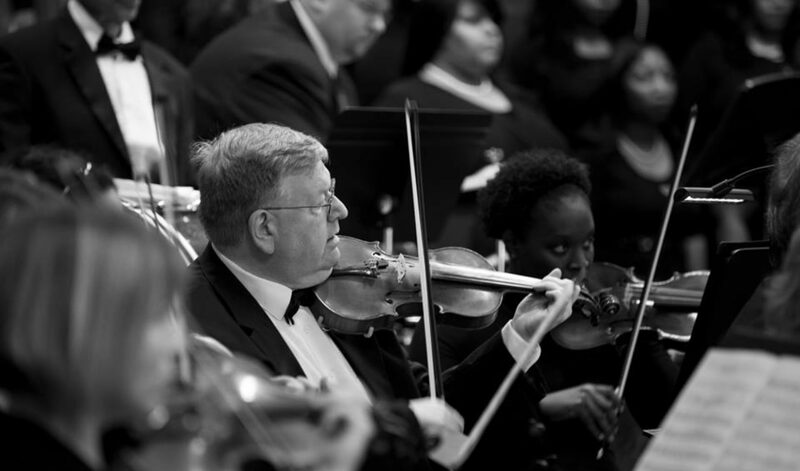 As Southern Maryland’s only community orchestra, the Chamber Orchestra of Southern Maryland in Concert (COSMIC) affords residents the opportunity to enjoy high quality orchestral music during the fall, winter and spring without leaving Southern Maryland. Performances are scheduled in St. Mary’s, Charles, and Calvert Counties. 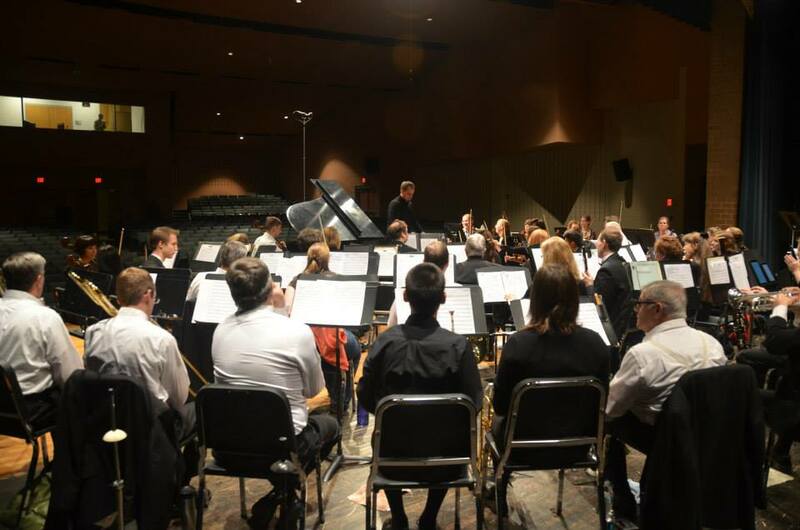 COSMIC Symphony’s primary objective is to provide the Southern Maryland community with high quality classical music performed by its own local musicians. COSMIC Symphony provides an enjoyable orchestral experience for a large cross section of our community through the diversity of our musical selections. The music selections include a family program, music for young adults, holiday favorites, and symphonic music for the serious concertgoers. No less important, COSMIC Symphony provides an invaluable service to our community of local professional, semi-professional and talented amateur musicians by creating a venue where they can perform. These community musicians have a love of music and performance that has created a committed family of players. COSMIC Symphony is a wonderful mix of teachers, librarians, artists, engineers, computer scientists, stay-at-home parents, gifted middle and high school students, retirees – people from all walks of life. COSMIC Symphony also aims to nurture young musicians. An important group of COSMIC Symphony musicians represents the youth of Southern Maryland. Several of our musicians are of middle and high school age. These exceptionally talented young musicians are mentored by our more experienced musicians as they continue to grow and learn.